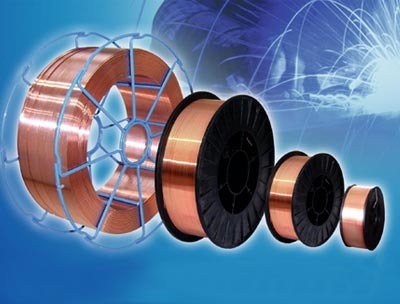 XCJ 50-6 can be used for CO2+Ar solid welding wire or CO2 solid welding wire. With excellent welding technological properties, stable arc, less spatter, a higher deposition efficiency. It is suitable for all positions. The welding wire is used for welding low carbon structural steel and low alloy steel. Such as ships, heavy-duty machines, pressure vessel etc. 注：含铜量不包括镀铜层 Cu: (%) include copper-coated layer.